The End has arrived. 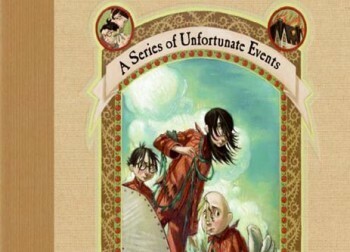 Find out all the miserable details on the 13th book in Lemonys Snickets A Series Of Unfortunate Events! Check out reviews of the The End, The Beatrice Letters and other books for kids and teens. The End has arrived for the Baudelaire orphans and Lemony Snicket reveals some secrets behind his mysterious relationship with Beatrice. Find out the miserable details on Lemony Snicket's latest books right here. When we last left Violet, Klaus and Sunny Baudelaire at the end of The Penultimate Peril, they were in the middle of the ocean on a dodgy boat with the evil buffoon known as Count Olaf. In The End, the 13th and final book in A Series Of Unfortunate Events, the Baudelaires and their repugnant sailing companion arrive on a long forgotten island, where they meet a tribe of castaways, who all wear white robes, drink coconut cordial all day and generally lead very simple lives. But the Island and it's charasmatic leader, Ishmael, also hold the answers to many of the Baudelaire's questions about the V.F.D., their dead parents and Lemony Snicket himself. While the Baudelaires are busy discovering their new home, Count Olaf has a plan to destroy the island with a poisonous fungus and finally put his dirty hands on the Baudelaire fortune. The End is fittingingly the darkest and one of the most entertaining books in A Series Of Unfortunate Events. 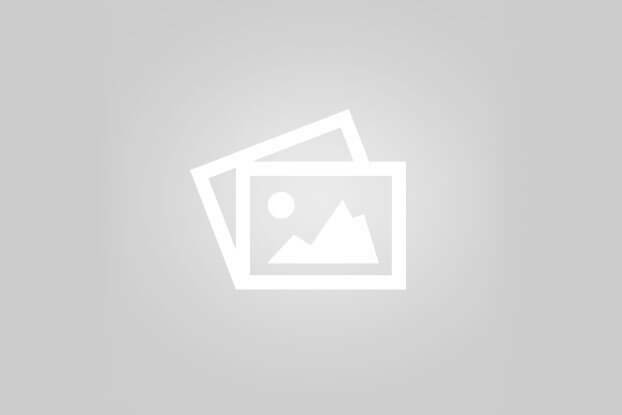 Two characters die and the Baudelaires are forced to make some very tough decisions that require the use of both navigational and moral compasses. Like all the books in this miserable series, Violet, Klaus and Sonny learn that life rarely turns out how you want it to and adults will usually disappoint you much more than other kids will. But they also learn that the unfortunate events of life also give you the guts and strength to keep going and a chance to discover your true talents. Who is this Beatrice, whom Lemony Snicket keeps referring to in A Series Of Unfortunate Events? Is she a lost love, some girl Snicket kept stalking or does she hold deep secrets about the Baudelaire's catastrophic lives? The answers to these questions may become clearer, but probably more confusing, in The Beatrice Letters. This book contains an artistic portfolio of letters between Lemony Snicket and Beatrice, as well as a fold out poster and punch out letters that can be removed and arranged to reveal an important secret message. As Lemony Snicket says on the book's back cover, "Only for readers deeply interested in the Baudelaire case. How I pity those readers." The Beatrice Letters is an interesting addition to A Series Of Unfortunate Events. If you haven't read most of the other books, The Beatrice Letters will seem a bit jumbled and confusing. But for serious fans of the series, the letters contain many clues to the identity of Beatrice and the future of the Baudelaires and are a must-have addition to your Snicket library.